Welcome to Day 20 of the 31 Days of iOS. 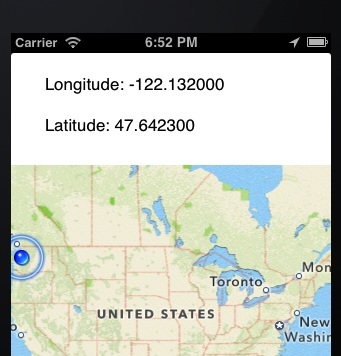 Yesterday, we started discussion how to use maps inside your iOS applications. We reviewed how to display a map, how to show the user’s current location, and how to subscribe to updates that are triggered when the user’s location changed. Lastly, we looked at how to pull the current longitude and latitude out and display it. Today, we’re going to take the next step and go over how to display additional information on the map. This is known an annotating a map and is how you’d handle displaying landmarks, points of interest, or any other information on the map. We’re going to start with the source code from day 19 and add on to it. However, if you’d like to follow along with the completed code, you can access it here. Now we can implement the annotations. 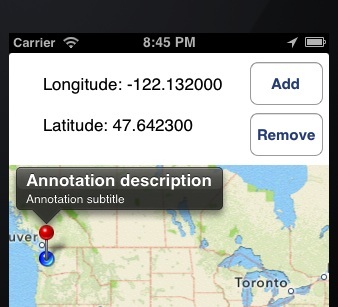 Now we can implement the Add button to put some annotations on the map. 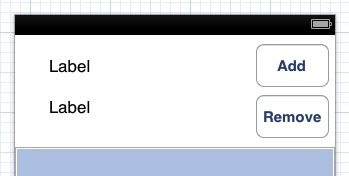 Now when you run the app and tap Add and then Remove, you should see the annotations go away. Today we looked at how to add additional information into a map view. This is done by creating annotations and specifying a longitude and latitude that they should appear at. Additionally we looked at how to remove annotations. While we hard coded things like the description and the location of the annotation, you should be able to use this knowledge to handle putting annotations on a map programmatically after pulling the location from the internet or anywhere else. You can download the completed code from today’s walkthrough here.